Whether you’re searching for the perfect oceanfront oasis or the ultimate party hotspot, Da Nang has a beach made just for you. 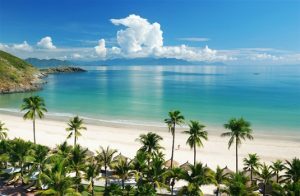 The town is one of the largest city in Vietnam, on the South coast and offers some of the most beautiful beaches framed by coconut palms and resorts where you can get perfect shades for sunbathing, surfing or simply enjoy the nightlife. This 1km stretch beach framed by coconut palms and resorts is perfect for surfing, sunbathing and the degustation of great seafood at night. My Khe is famous for his white sand, moderate waves, warm water all year round and for his lush coconut palms. 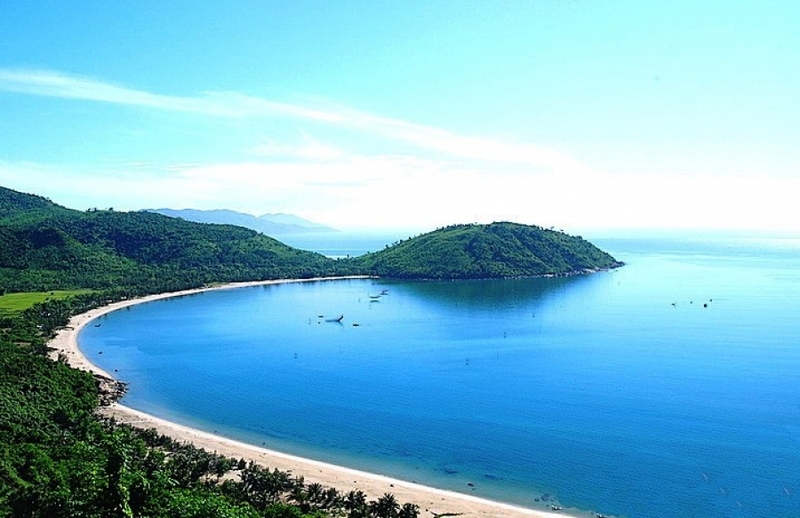 With its green water and white sand, Non-Nuoc beach is one of the most beautiful spots in Da Nang. The beach stretches for five kilometers at the foot of Ngu Hanh Son (the Marble Mountains) and is a 20-minute drive from Da Nang City or Hoi An. 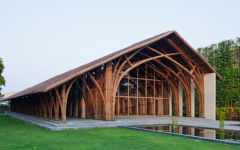 No Nuoc Beach homes a number of luxurious five beach resorts and two international golf courses, where affluent travelers can dine at Michelin-starred restaurants or indulge themselves in a myriad of spa treatments. 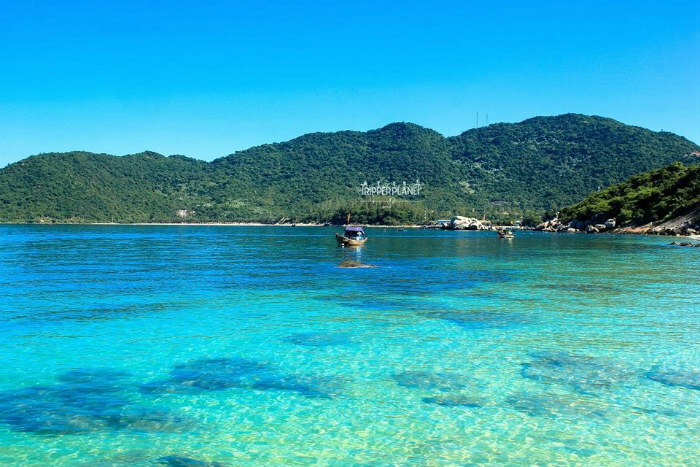 Son Tra Peninsula includes many beaches as North Beach, South Beach, and Buddha Beach. 13 km away from Da Nang city, this peninsula of white sandy beaches and dense green forest presents unspoiled scenic nature spots. 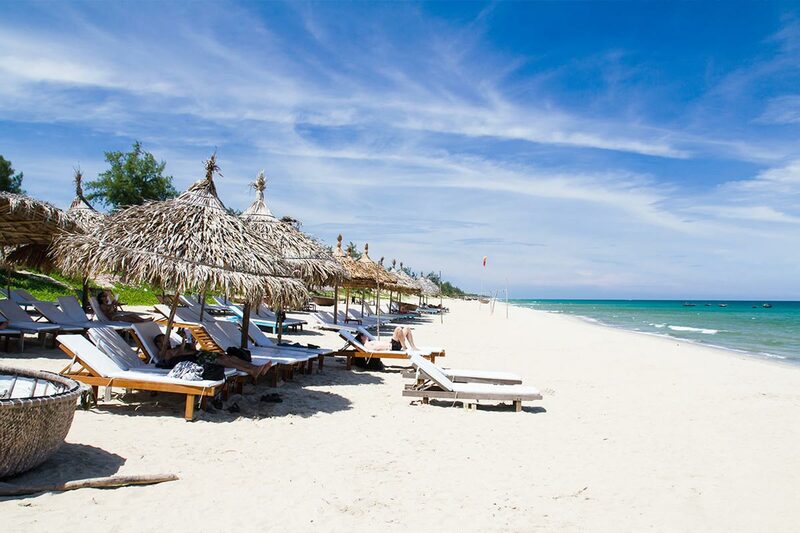 Cua Dai Beach, on Cam An Ward, 4km away from the center of Hoi An with his turquoise water, cool salty breeze, slightly sloped sea floor and gentle waves is the perfect destination. Beware: the beach can get crowded on weekends. 3 km north of Cua Dai and 10 minutes (by car) from Hoi An, this long white sand beach lined with green vegetation is perfect for a romantic getaway. The place is lovely, friendly, with « un je ne sais quoi » romantic and presents a good balance of restaurants, bars, small hotels and villa to rent close to the beach. Made of 8 small islands, Cu Lao Cham, is around 18 km offshore from Hoi An and is recognized as a World Biosphere Reserve by UNESCO. Nature there remains almost unexploited with coral reefs and crystal clear water. Few villages of fisherman leave on the island. 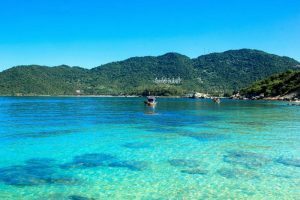 The main reasons to visit the Cham Island are for diving, doing echo-tour hiking and enjoying the fisherman village and the great seafood. For all these destinations you have to get first to Danang and then use a motorbike, taxi or boat. Prices are cheap. 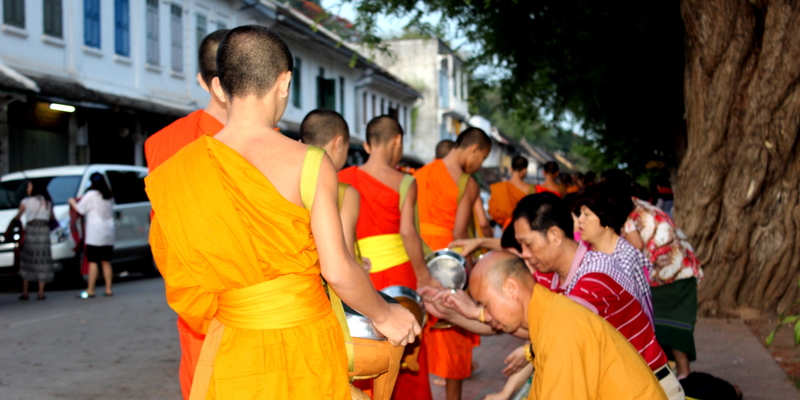 By Plane: Daily Flights from Ho Chi Minh or Hanoi to Da Nang. By train: The national trains do drop off passengers at Da Nang train station. By bus: Almost every bus company offers tickets to Da Nang. 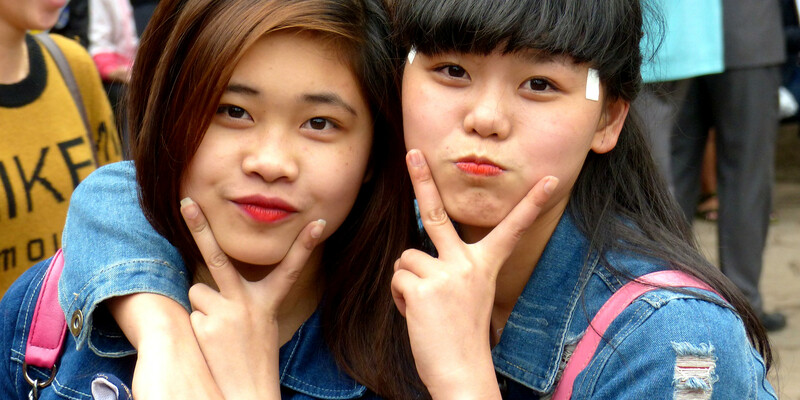 The Region of Da Nang is well-known for is mild weather. However, the best time for swimming and diving is during the summer months of May, June, and July when the sea is the calmest and winds weak.